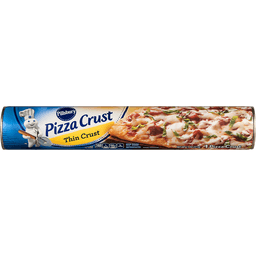 Top This!® Fire-Grilled Pizza Crusts Whole Wheat 13 Inch, Extra-Thin. Great on the grill! Net Wt 15 oz. (425 g). No special pans needed - bakes right on your oven rack! Great for panini, wraps, calzones, pizza chips, even burritos! All natural. No preservatives. GMO-free. No trans fats. No saturated fats. No soy. No nuts. No dairy. Vegan. Phone: 1-888-4 Top This (1-888-486-7844). For recipes and suggestions please Visit www.topthispizzacrusts.com. 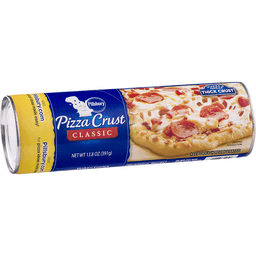 Top This Pizza Crusts, Inc.